Aqua Club is the place to go in Ayia Napa when you've not quite partied enough yet and don't want the night to end. The most popular late night venue in town and where you'll probably end up most nights of your holiday! Opening at 1.30 every night, the party goes on until well past sunrise. Aqua Club is located in the centre of Ayia Napa, below the iconic Pambos Napa Rocks Hotel and it boasts 2 swimming pools. For 2018 Aqua Club has a huge line up of late night guests DJ's, special events and massive promotions. Late Night clubbing just became cool again! Get down to Aqua Club this summer for special nights including Addicted2Bass, Wired, Bassboy Live, Crucast, TQD, FooR and the must do Danny T Foam Party! New for 2018, Aqua Club is not just a late night drinking venue. With a great line up of DJ's, hosts and special guests, the party will definitely be going on and on until breakfast! 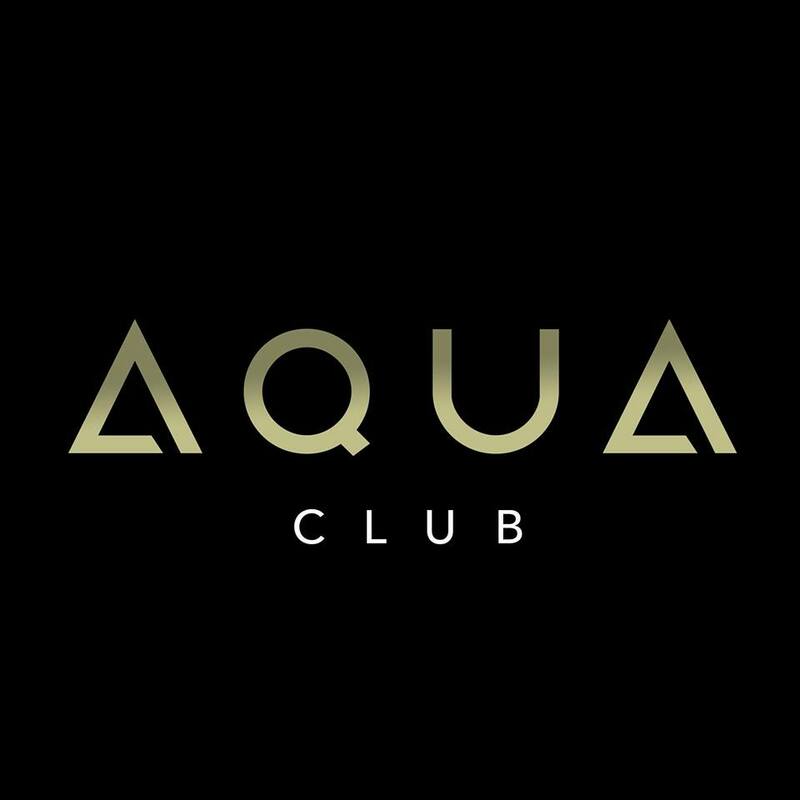 Just a few minutes walk from the famous Ayia Napa square, Club Aqua is a must. Crucast / TQD - 26 June 2018 until 31 July 2018.